From her least favorite word in fashion to why she always has on her Chanel shades, Vogue’s Editor in Chief shares the 73 things that make her Anna Wintour. Check it out! 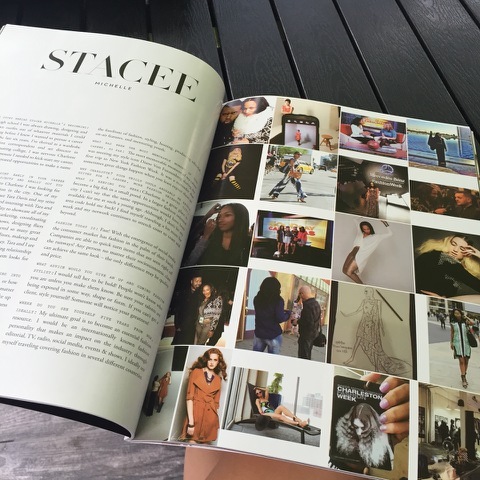 We couldn’t wait for the next issue of FOUR Magazine to hit the stands! But…it was bitter-sweet. 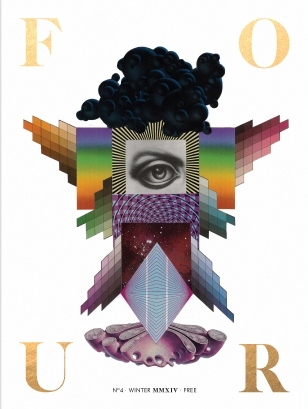 The fourth issue of FOUR Magazine, meant the LAST issue of FOUR Magazine. [ Say What!?] FOUR identified creative moments and sought out the beauty in homes, iconic fashion, artistic expression, and diverse culture that dwells within the city. It was created to showcase timeless imagery and creativity. To close the series, co-founders Nicole Camack and Ciara Bird thought it was best to complete FOUR Magazine with the fourth issue. In celebration of the editorial release and farewell, a launch party was held at the New Gallery of Modern Art in Uptown Charlotte. Did you miss the event? Check out some pics below! Oh, and be sure to order your copy by clicking HERE! Co-founder Nicole, ME, and Co-founder Ciara! All pictures provided by FOUR , find additional pictures HERE!